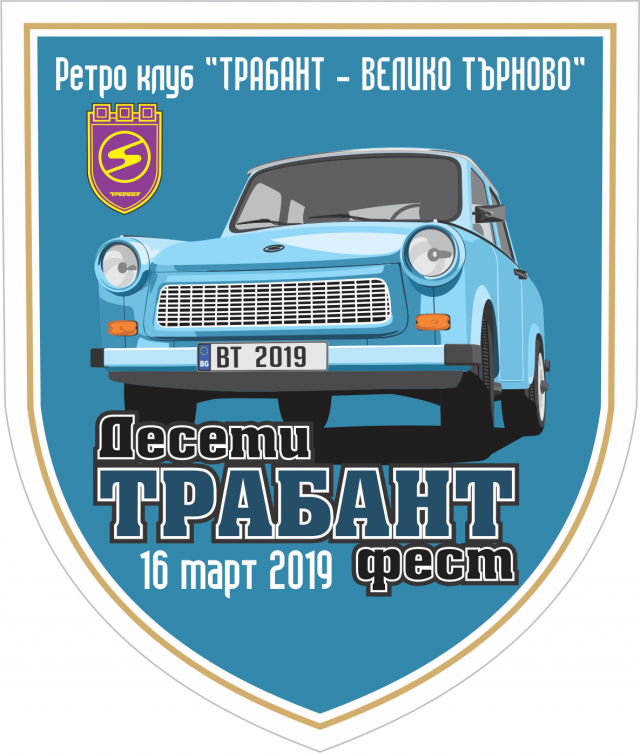 The 10th annual Trabant Fest will be held on March 16 2019 in Bulgaria’s city of Veliko Turnovo. In previous years, the event has seen about 60 of the East German-manufactured cars paraded through the streets of the Bulgarian city. Organisers told local media that about 100 Trabants would be in Veliko Turnovo for the 2019 event. 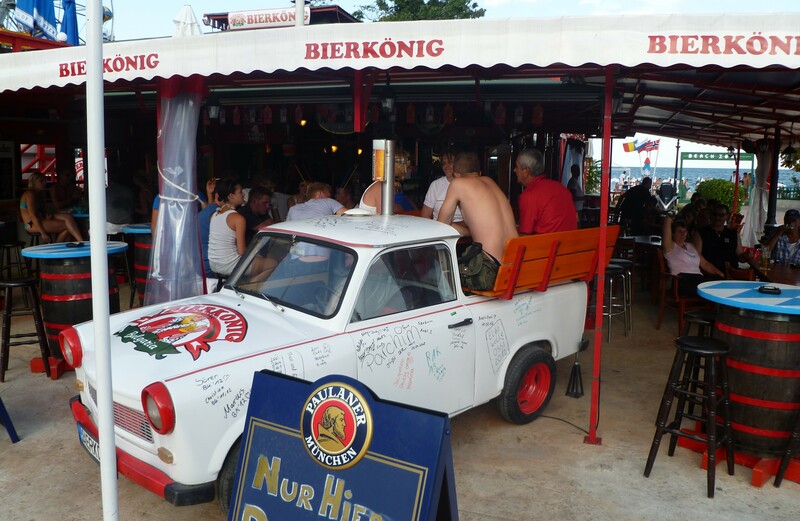 This year, apart from Bulgarian “Trabi” enthusiasts, participants from Germany and Romania are also expected. The programme starts with registration at 10am in the parking area next to Marno Pole park. At 11am, the cars will be on show in front of the Veliko Turnovo municipal headquarters. At noon, the Trabants will parade through Veliko Turnovo’s streets, from Vassil Levski Street, to Bulgaria Street, Belyakovsko Chaussee, Krakov, Gabrovski, back to the centre and on to Tsarevets, where awards and participation certificates will be conferred. Trabants were produced from 1957 to 1990 by former East German car manufacturer VEB Sachsenring Automobilwerke Zwickau. About 3.7 million were produced. The subject of many jokes, Trabants fell along with the Berlin Wall.